V.C.W. 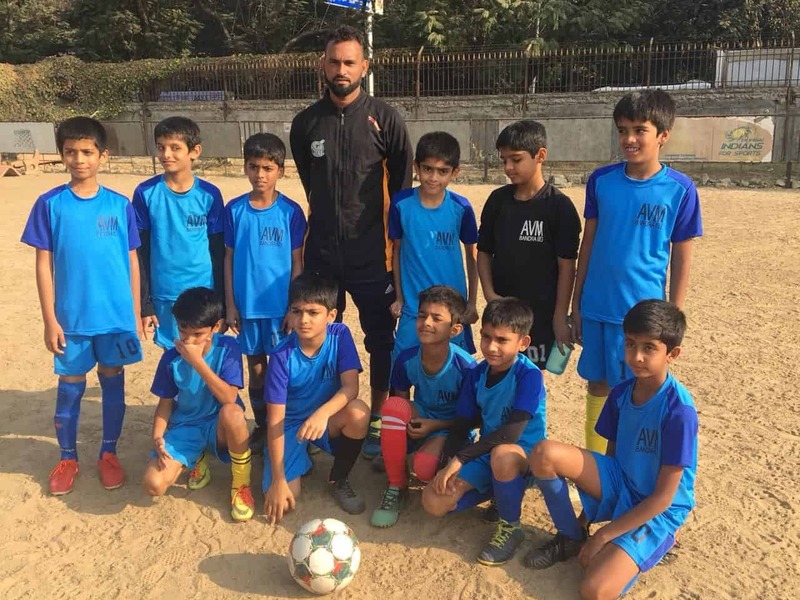 Arya Vidya Mandir feels proud to share the first win of U/10 Boys in MSSA Football, II Division match held at Azad Maidan on 29th January, 2019. The boys played against JBCN and scored 11-0. Amogh Sanjeevi, the captain of the match scored 5 goals. Ishaan Verma scored 4 goals, Raghav Heliwal and Rugved Thale both scored 1 goal each. We wish them good-luck for their future matches.